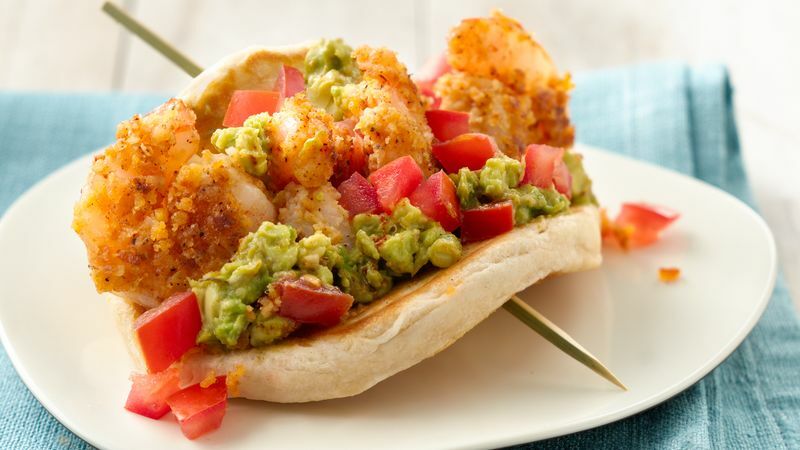 In small bowl, mix avocados, 1/4 teaspoon of the chili powder, 1/4 teaspoon salt and 1/4 teaspoon pepper until well combined. Separate dough into 8 biscuits. Place each biscuit between 2 sheets of parchment paper. 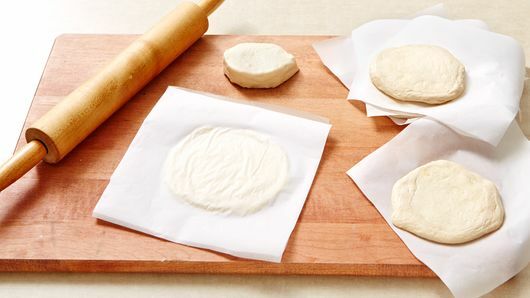 Press or roll each biscuit to form 5-inch round; keep covered with parchment paper. Spray electric griddle or 12-inch skillet with cooking spray; heat over medium heat (350°F). Cook 1 biscuit round 2 to 3 minutes on each side or until golden brown. Remove from pan to cooling rack. Tear into pieces; cool completely, about 3 minutes. 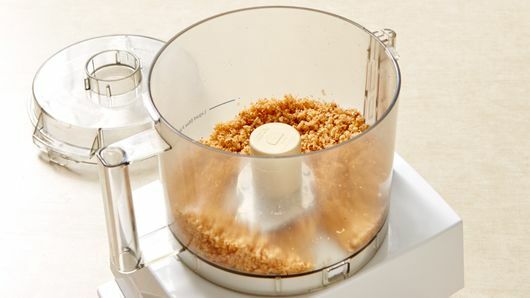 In food processor, place biscuit pieces. Cover; process with quick on-and-off motions, until pieces are coarse crumbs. Add coconut, remaining 1/2 teaspoon chili powder and 1/4 teaspoon pepper. Cover; process with quick on-and-off motions until blended. Pour into shallow bowl. Cook remaining biscuit rounds 2 to 3 minutes on each side or until golden brown. Cover to keep warm. Meanwhile, in small microwavable bowl, melt 2 tablespoons of the butter uncovered on High 30 to 50 seconds or until melted. 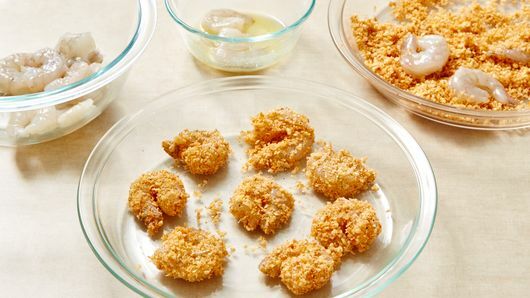 Dip shrimp into butter; coat with coconut mixture. In 12-inch nonstick skillet, melt 1 tablespoon of the butter over medium-high heat. Place half of the shrimp in skillet; cook 1 to 2 minutes, turning once, until coating is golden brown. Remove shrimp from skillet; cover to keep warm. Repeat with remaining butter and shrimp. To serve, divide shrimp evenly among biscuit rounds. Top with guacamole and tomatoes. Fold each in half to form taco; secure with toothpick.